These offers are free with the purchase of the Focus Cayo Ultegra Di2 (2016) Bicycle. The Focus Cayo Ultegra DI2 (2016) is equipped with a Cayo P2T ES carbon frame which is lightweight and strong. The Cayo Ultegra DI2 (2016) uses Shimano Ultegra DI2 at the front and rear as derailleurs with Ultegra DI2 shifters for quick shifting and speed control on roads. The Ultegra rim brakes in this bicycle at both the front and back makes sure halting at high speeds are safe. The Cayo Ultegra DI2 (2016) runs on Schwalbe Durano 622 x 25 tires which provide the much needed balance and speeds on faste and flat roads.. 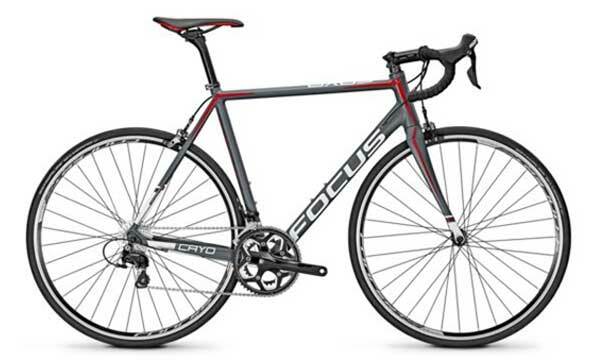 The Price of the Focus Cayo Ultegra Di2 (2016) is Rs.299990. If you are looking for a well equipped æadvanced race readyæRoadæbicycle in this price range, theæCayo Ultegra DI2 (2016)æis the bicycle for you. 2. In what condition will I get the Focus Cayo Ultegra Di2 (2016)? 6. 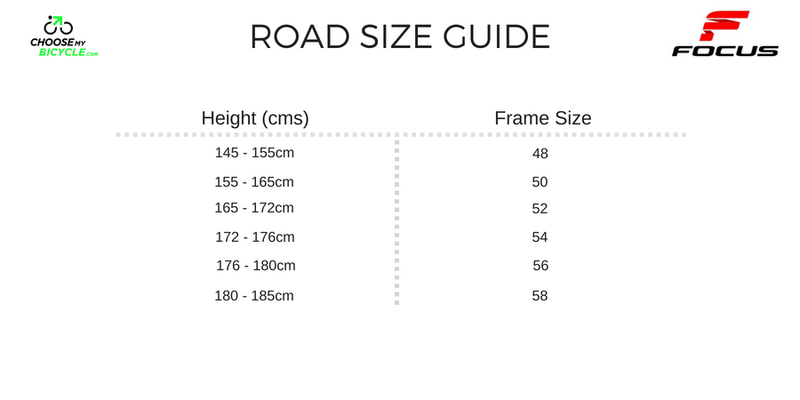 How will I know if Focus Cayo Ultegra Di2 (2016) will fit me without riding it? 7. 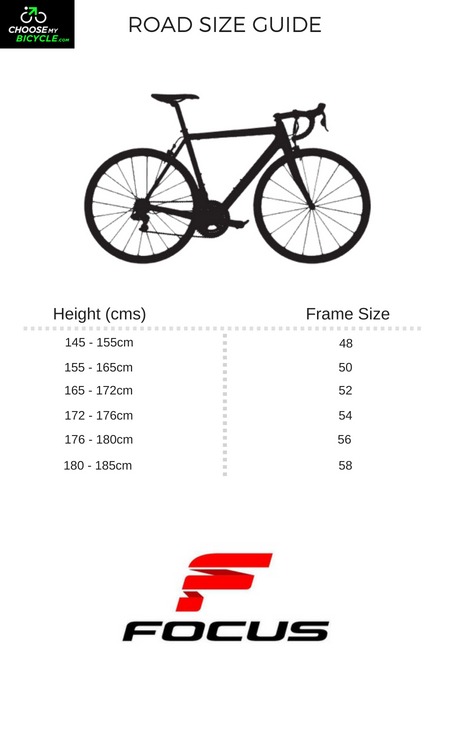 How long will it take for me to receive the Focus Cayo Ultegra Di2 (2016)?